Getting Crafty with Jamie: Avoiding Polar Bears!! I'm a mom, wife, sister, daughter, friend, homeschool mom and farm girl. I also own my own crafting business. This girl was taught to aim for the stars.. and work hard to make her dreams come true. Thanks to ALL the Wonderful Support.. I have earned a spot with the TOP 1% of Stampin' UP! and a Trip for my husband, our four youngest children and I to ALASKA! Hmmm... Polar Bears.. I can't wait! It also helps this mom to support her family, own a business, create art and connect with others. 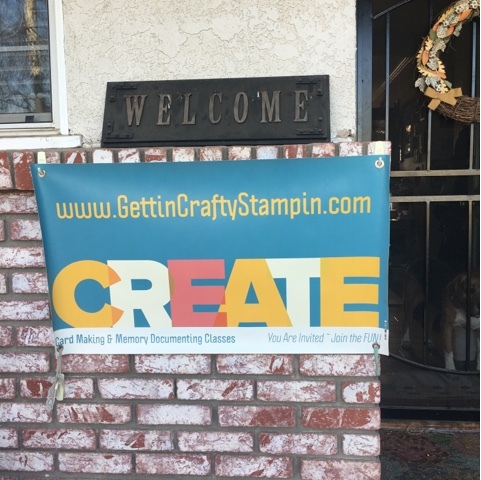 With our Gettin' Crafty Family and Gettin' Crafty Stampers we join to do even bigger things with our Soldier Card Packages, Children's Hospital and Ronald McDonald House Charities. I want to THANK YOU for YOUR Support. 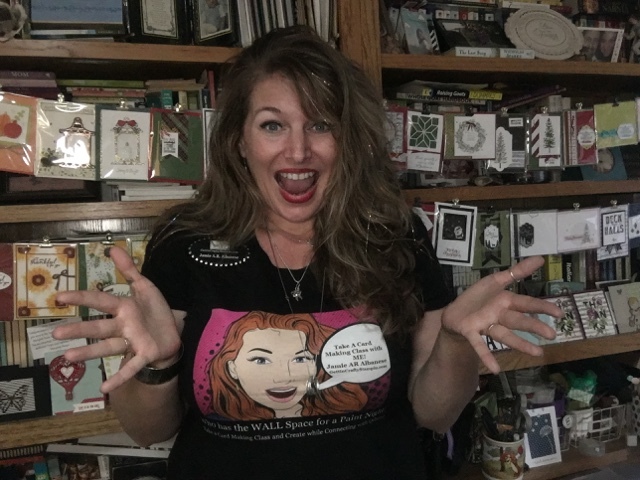 When you Grab the Starter Kit and Join the Gettin' Crafty Family, when you Shop your crafting supply needs with me, when you Create and Connect over card making and crafting classes (in-person, to-go and on-line) - you support a mom, help her to contribute to her family and reach for the stars as she dreams big.